Here’s my FUNDRIVE CJSR Playlist from 29 September! 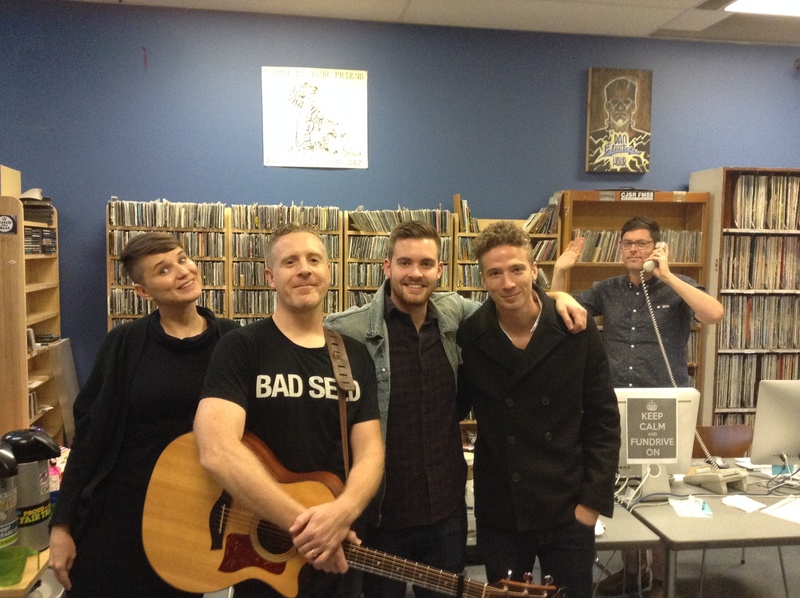 Thanks to everyone who stopped by the studio in support of FUNDRIVE! Get F&M‘s new album At Sunset We Sing on 4 November! See Scenic Route to Alaska at their fundraiser for Canadian Mental Health Week at Yellowhead Brewery on 9 October! This entry was posted on 2014/10/03 at 19:34 and is filed under Edmonton Music Scene, Playlists. You can subscribe via RSS 2.0 feed to this post's comments.